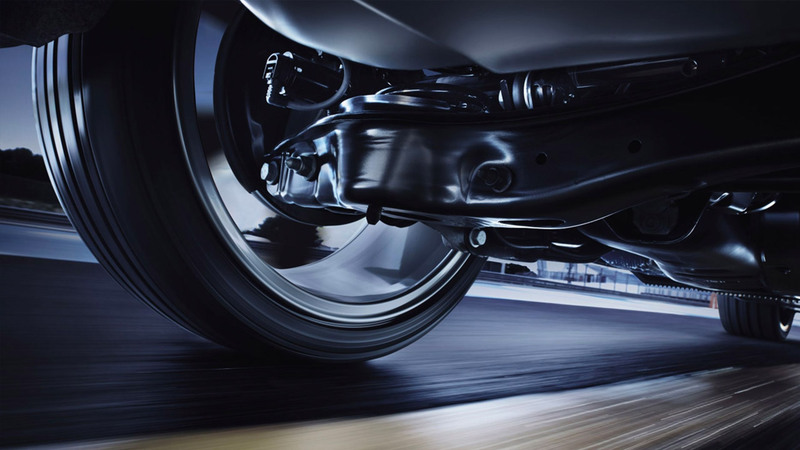 This advanced system allows you to adjust suspension and steering stiffness according to road conditions and driving style. 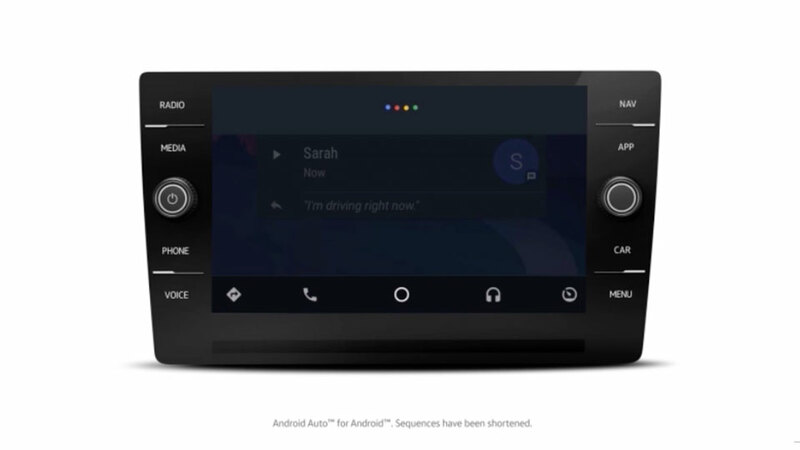 So you get the optimal ride with your choice of preset driving modes, or mix and match to create your own. 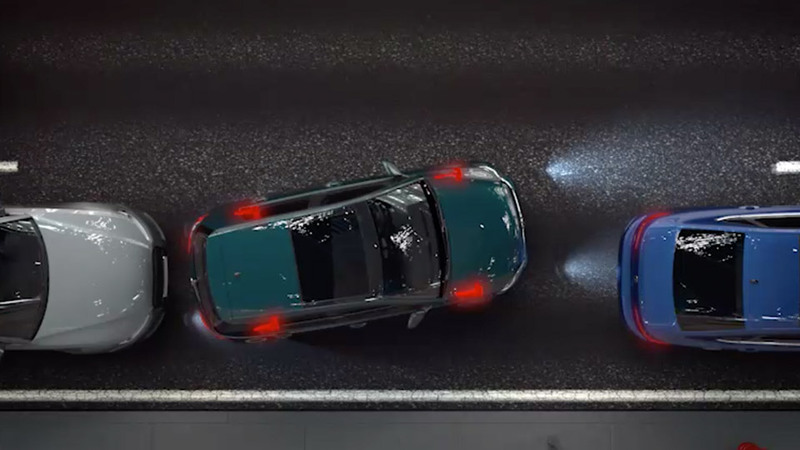 While you’re busy turning heads in your Golf R, these ingenious adaptive headlights are turning corners – even before you do. 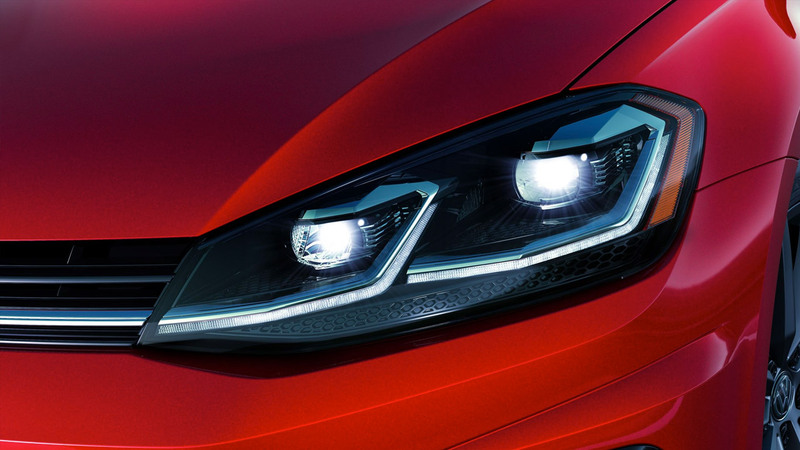 As brightly coloured as sunlight, and more efficient than standard headlights, they scan 13 degrees left or right so you see more of what’s ahead. 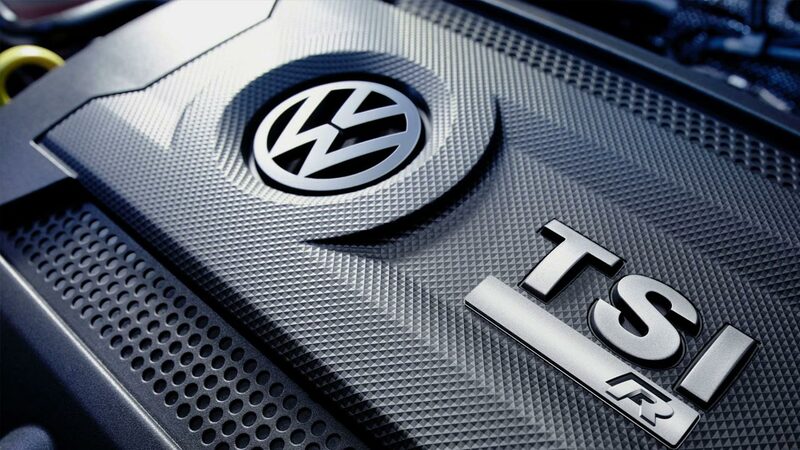 Squeeze even more driving pleasure out of each hairpin turn with exclusive “R”-emblazoned leather sport seats. 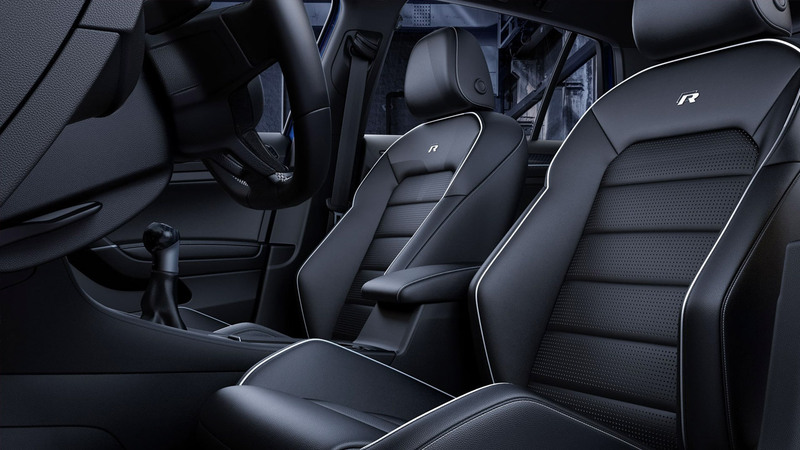 Bold, race-inspired and bucket-style, these luxurious seats enhance the joyful feeling of accelerating into every curve. 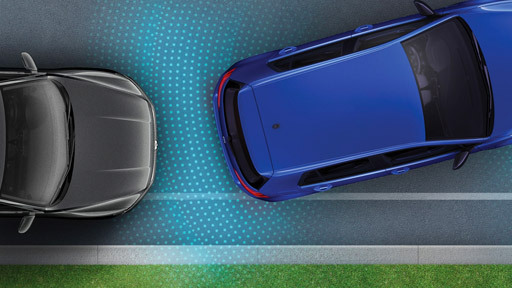 Built for performance means engineered with safety and driver assistance systems that respond just as swiftly. 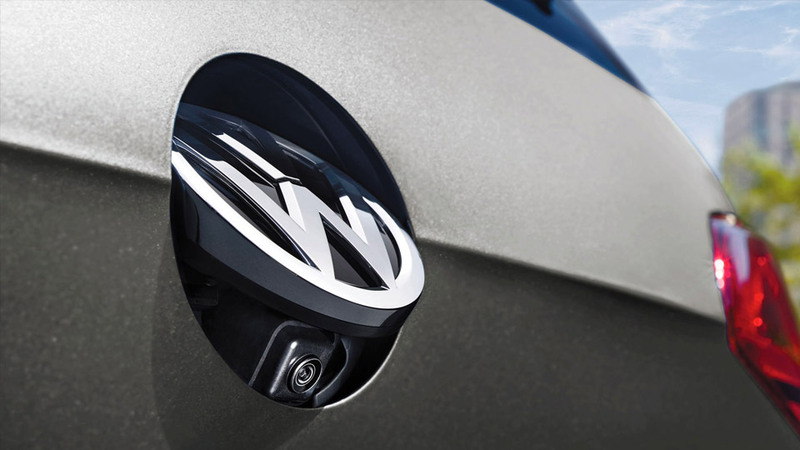 When you’re focused on the road ahead, it’s easy to miss what’s beside or behind. 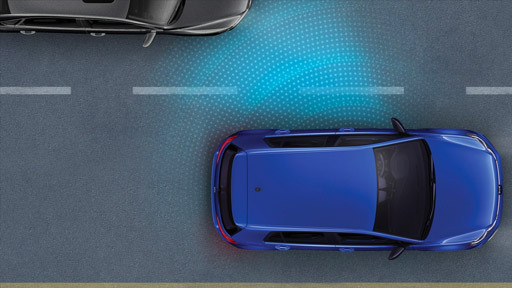 Using radar sensors, the system is designed to trigger a warning light in your side-view mirror to help notify you if a vehicle is detected in your blind spot – invaluable assistance when changing lanes. 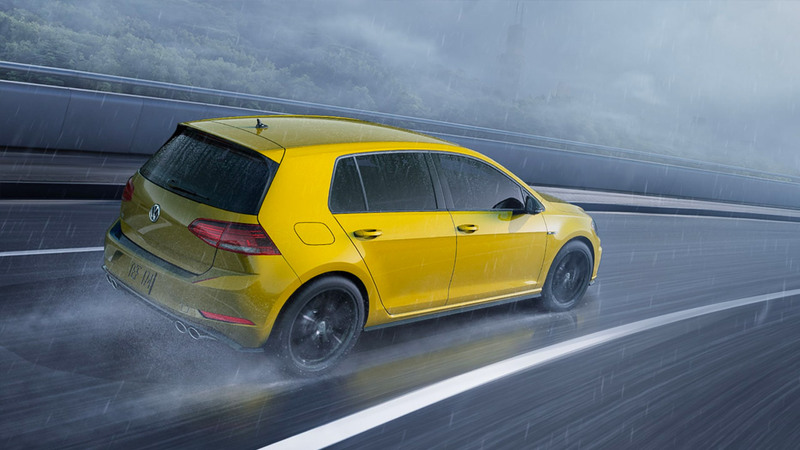 The Golf R never lags behind – even when you’re backing up. 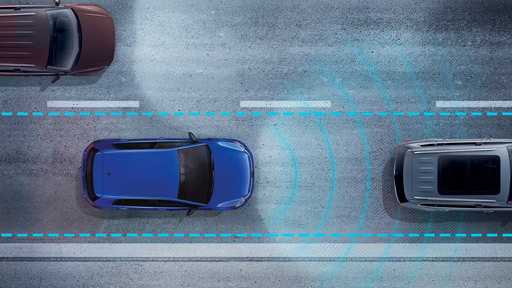 Park Distance Control is designed to automatically engage in reverse gear, using ultrasonic sensors to help alert you to obstacles up to 1.6 metres away with audible signals. 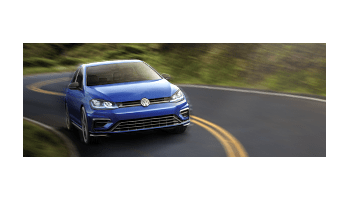 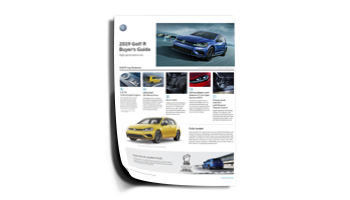 Everything you need to know about the 2019 Golf R.
Take the Golf R for a spin.